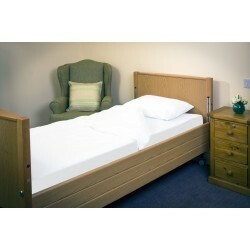 In here you will find our full range of mattresses & accessories. 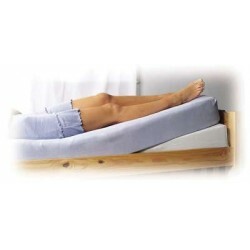 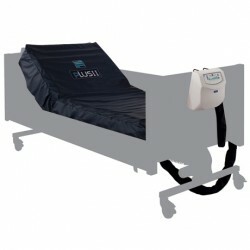 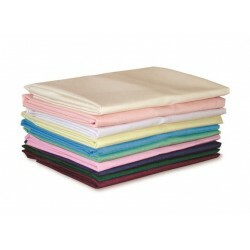 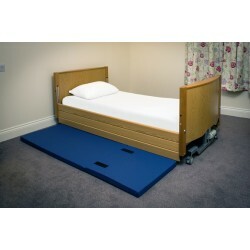 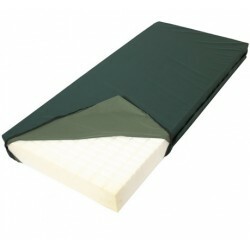 Pocket Sprung Mattress The pocket sprung mattress works by each individual spring unit being enve.. 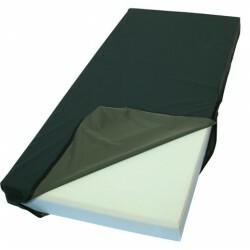 Reflex Foam Mattress Our reflex high density foam is for those who prefer a softer feel than a po..
FR Polyester Bedding Polyester bedding is easy to process and flame retardant to British Standard..
Mattress Topper The nodules on this mattress topper mould to the body's shape evenly, giving comf..
MRSA Resistant Breathable Protective Mattress Cover A full range of protective covers for mattres.. 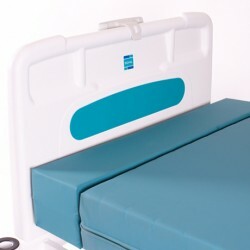 Premium Mattress Protector Every mattress needs protection from allergens, dust mites, liquids an..
Softrest Contour Foam Mattress Extension The mattress extension offers the taller patient a safer..
Softrest Contour Foam Mattress The Softrest Contour Mattress has been developed especially for us..
Mattress Tilter This mattress tilter can be used under the mattress at the bottom of the bed to r..
Mattress MAT30BE This mattress is ideal for when patient comfort is a priority. 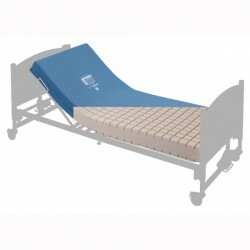 The GELTEX® insid..
Mattresse MAT20BE This mattress is ideal for use with patients considered at high risk for develo..
Mattress Mat10BE This general purpose replacement mattress is economic and yet robust with the be..
Plus II Mattress System The Plus II mattress has been developed to reduce the possibility of pres..
Fall-Out Mats This dense foam Fall-Out Mat lies alongside the bed, to minimise the risk of the us..